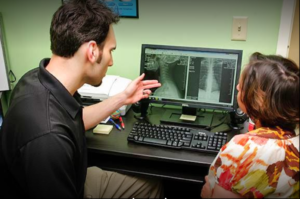 Sandez Chiropractic & Wellness Center in Cary, we want our patients to have all the necessary information and resources available to them. Below you will find links to our Articles of Interest that contain useful information about our practice, chiropractic techniques, and living a balanced and healthy life can lead your optimal wellness. 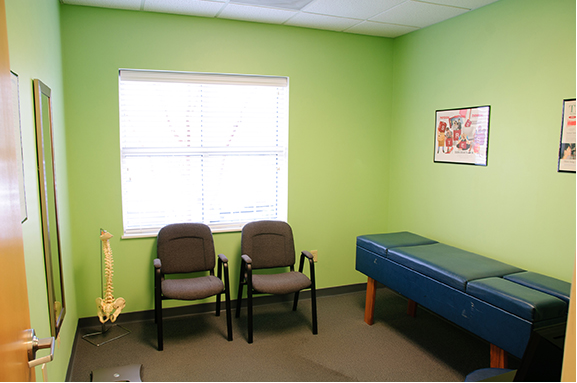 For further information about our practice, or to schedule an appointment call (919) 535-3091, or Book An Appointment online.